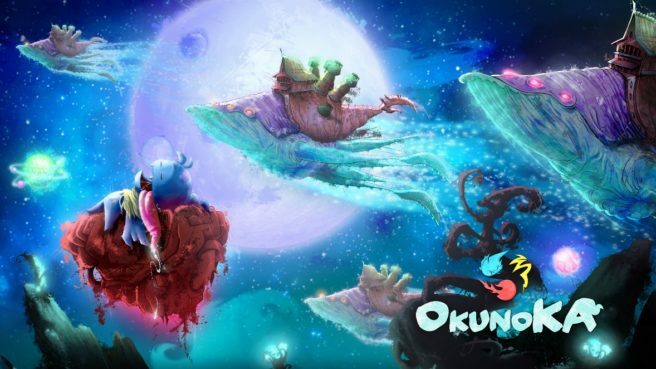 Caracal Games has announced that it will release its 2D platformer OkunoKA on Switch this month. It’ll be out via the eShop on November 30. 2D platform “Masocore” game, featuring a top-level art design, instant play section based on immediacy in an enjoyable casual approach that provides an ever-increasing challenge for all types of players.